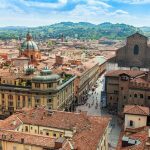 Guys, it’s time for one of Europe’s most exciting and historically rich capitals! 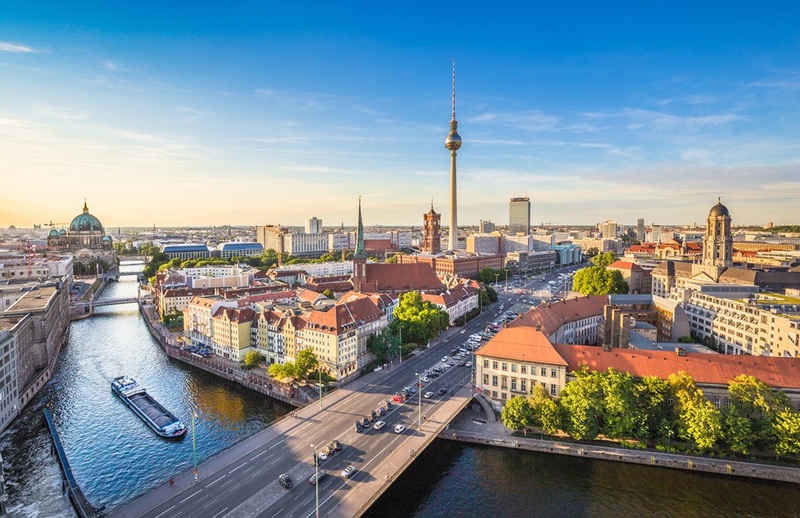 Berlin is an ideal destination to go if you are a fan of of vibrant, melting pot folded in a beautiful cutting-edge architecture, fabolous food, interesting landmarks and intense nightlife. A revolution, Nazis, bombs, the wall, fall of that same wall,… and all that in just one century! 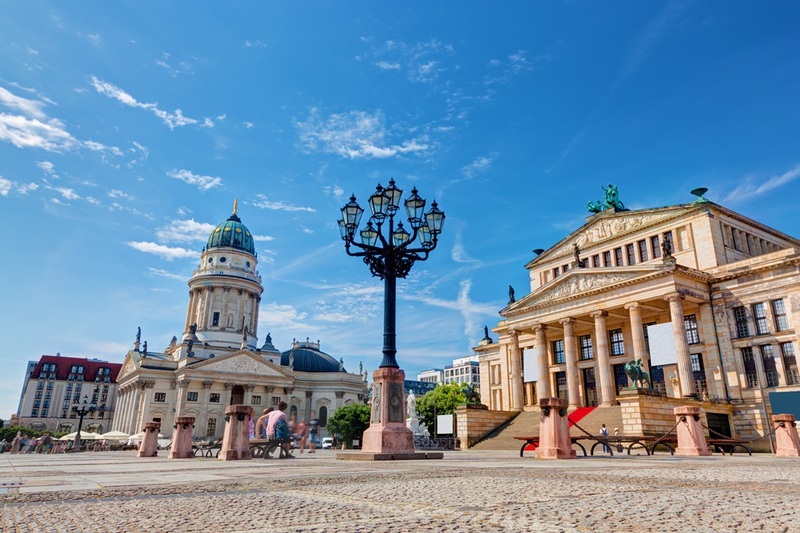 If you want a trip which will educate you and amaze you at the same time, then Berlin is the place for you, and we made sure to tell you how to make the most of your day trip in the capital of Germany! 08:00 – There is no better way to start your day than with a good, delicious breakfast. The best place to do so is at Chipps, with probably the best breakfast in Berlin where you should try pancakes, eggs, or actually, the whole menu. You can also go to Cabslam which brings the very best of California and their brunch culture to Germany, Schwarze Pumpe with great variety of meat and German sausages, or, if you’re up for something fancy, try out the food in Eiffel, with the amazing Eggs Benedict, accompanied by a cocktail. 09:00 – Now when you’re full, it’s time to stroll the East Side Gallery, a memorial to freedom where you can find murals of more than 100 artists which decorated this open-air gallery with declarations of peace and see the remains of the fallen Berlin Wall, actually its restored stretch along the southern border of Wedding and Mitte. Go to Checkpoint Charlie, the famous east-west border control during the Cold War and now a tourist centre, to see the comprehensive display boards telling the Wall’s story. 10:30 – Continue your ‘educative’ tour with the visit to Hitler’s bunker, located between Potsdamer Platz and Brandenburger Tor. It is quite difficult to find, since today it is a part of a parking lot between the residential buildings. Under this parking lot was one of the entrances to the bunker, but today there are no signs installed, since Germans think there is nothing worth commemorating. Use Google Maps to find the exact location of the Führerbunker. 11:00 – Berlin Tiergarten (Zoo) is the most species-rich zoo worldwide, for sure, so can’t miss your chance to see what it has to offer. Apart from polar bears, elephants, seals, lions, giraffes and even pandas, you’ll see many endangered domestic animal breeds as well. One ticket for adults is 14,50€ (10€ for students and disabled people) if you wish to see only the zoo. In case you want to visit the Aquarium as well, the ticket price will be 20€ (15€). 13:00 – It’s time to see the Victory Column with Victoria, the Goddess of Victory in the centre of the Tiergarten, is one of Berlin’s best landmarks and a popular tourist spot. 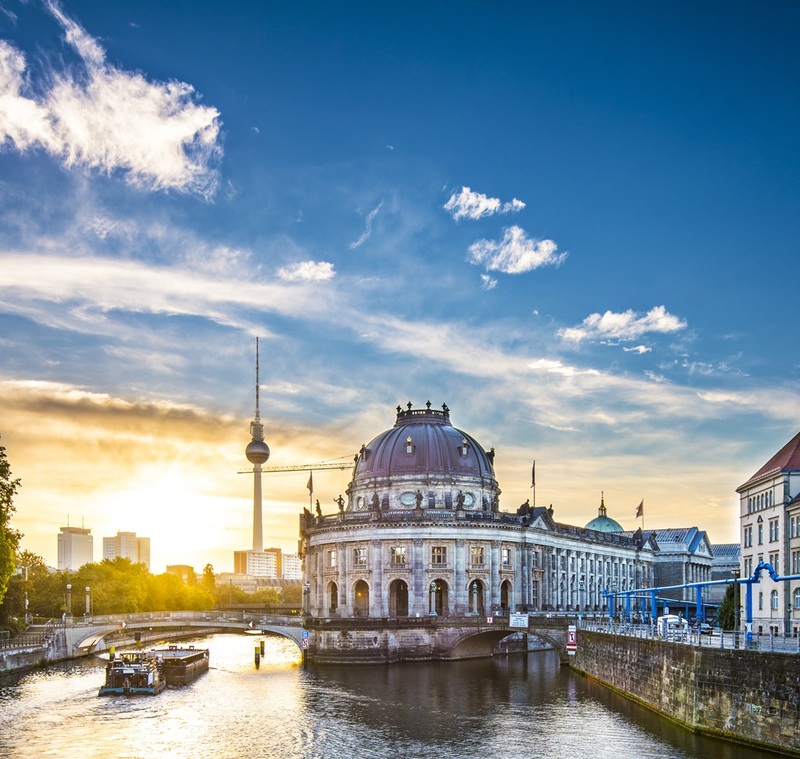 Originally it was a symbol of Prussian military victory in the 19th century, but today it is one of Berlin’s favourite sightseeing stops with children and youngsters who appreciate the view from the observation deck following the 270 steps required to reach it. You can even have a break at the Café Victoria and Biergarten right next to the monument. 14:00 – Lunch time! 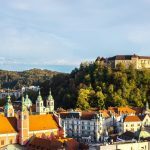 Only 300 m from the Zoo is the Monkey Bar, which offers great food and amazing view of the city, as well as Neni in the same street. If you are up for something more Asian, we recommend you Daitokai restaurant where food is prepared fresh in front of the guests. Super Concept Space and Schleusenkrug are also popular among tourists, for their kind staff and delicious food, as well as Kartoffelkiste with traditional German food. 15:00 – Not too far away from the Zoo is the Bellevue Palace, the official residence of German president for more than 20 years. It had a turbulent past, from the summer residence for the Prince and Great War’s headquarters of the German Supreme Command to nowadays’ function. 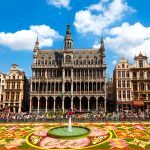 16:00 – Although the route is quite impractical because you have to ‘circle around’ to reach your next stop, the German Historical Museum is worth seeing and you should do it until it closes at 18:00. The admission is free for people under 18 and 8€ for adults who want to see all the exhibitions. It houses collections of various types, from military ones to applied arts and cultures. 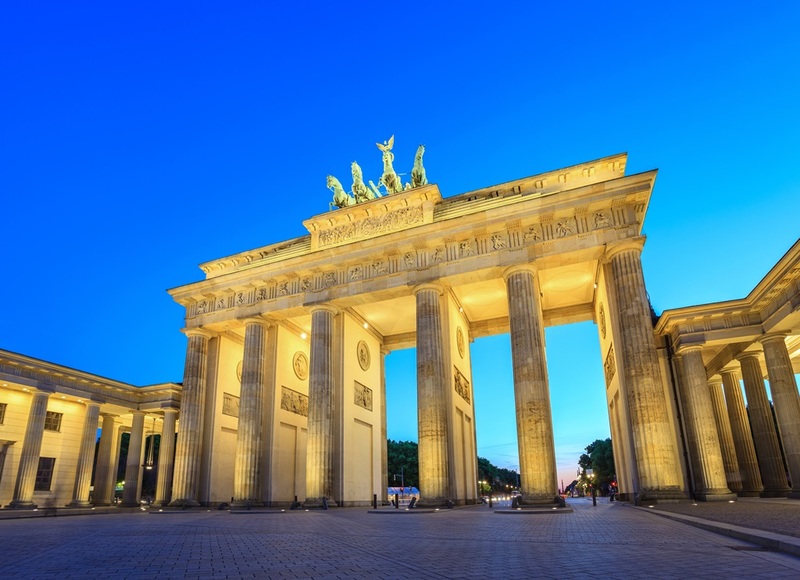 18:00 – You can’t visit Berlin without seeing the Brandenburg Gate, 18th-century neoclassical monument. Throughout the history, the Brandenburg Gate was often a site for major historical events and today is considered to be not only a symbol of the tumultuous history of Europe and Germany, but also the monument to European unity and peace. If you’re need a break from sightseeing, sit down on the Pariser Platz, a very popular square both among locals and among tourists. 19:00 – Next in line is the Reichstag, a historic building from 1894 constructed to house the Parliament of the German Empire. After years of use, the building was set on fire in 1933 and not until 1990 did the Germans reconstruct it, so it became, once more, the meeting point of the German Parliament, or Bundestag. The roof terrace and dome of the Reichstag can be visited by everyone for free, and they offer spectacular views of the parliamentary and government district and Berlin’s sights. 20:00 – Have a lovely dinner in the Hackesche Höfe, Berlin courtyards and the central contact point for both Berliners and tourists. All around the courtyards are located numerous shops, bars, restaurants and galleries, surrounded by the complex of flats and offices. Some of the restaurants you should try are Data Kitchen, Oxymoron, Yosoy Tapas Bar, Curry 61, Restauration 1861… all of them offer quite amazing food and the staff is super friendly, so you’ll feel like home. 21:30 – If you have some more energy left, the best way to end this tour is with a wild night out in one of the Berlin nightclubs or bars. Berghain is Berlin’s techno centre, Watergate on the other hand is a true hipster heaven, with a terrace overlooking the river and the majestic Oberbaumbrücke. But there is something else than techno, don’t worry. Cookies offers wide range of styles, from dance in the central room to indie and hip hop in the smaller room. Another interesting club is Club Der Visionaere, a collection of canalside shacks near the Spree in Kreuzberg and the destination for those who plan to party until dawn.